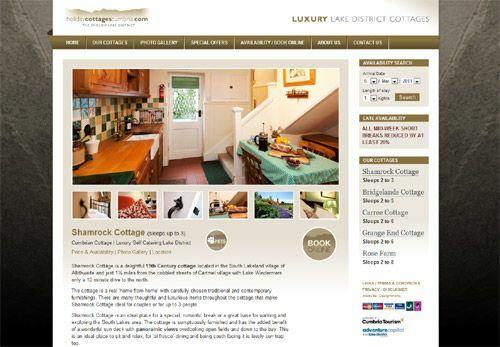 holidaycottagescumbria.com has been redesigned and rebuilt as a WordPress site. We’ve incorporated larger imagery, to show off the high standard of accommodation, and simpler navigation so users can quickly browse and book. Critical to the build, the site had to retain its high performance in Search Engine ranking. As well as being a user-friendly CMS, WordPress has over 900 SEO plugins available so there is potential for holidaycottagescumbria.com’s ranking to increase.